The truth is that I have those photos to my camera about 5 months and today it's time to share them with you. 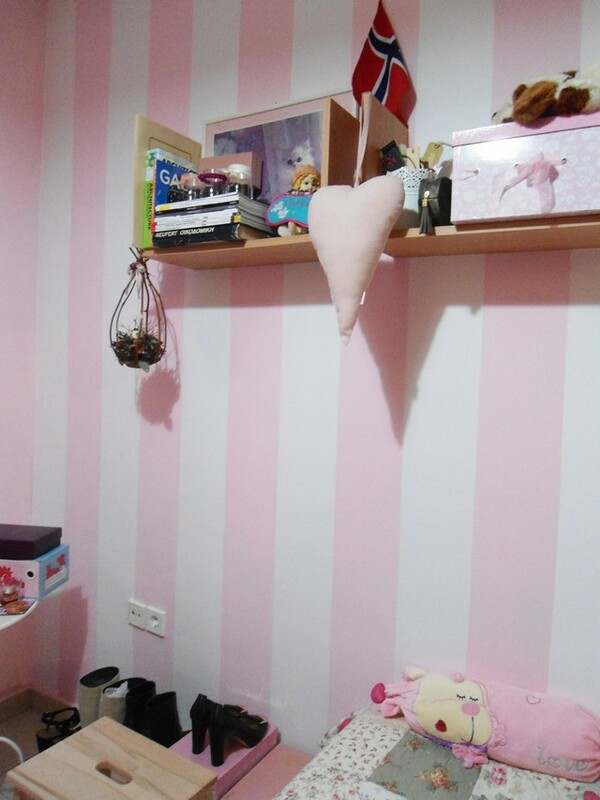 As you already know I painted my room on my own and re-decorated it when I finished my university. 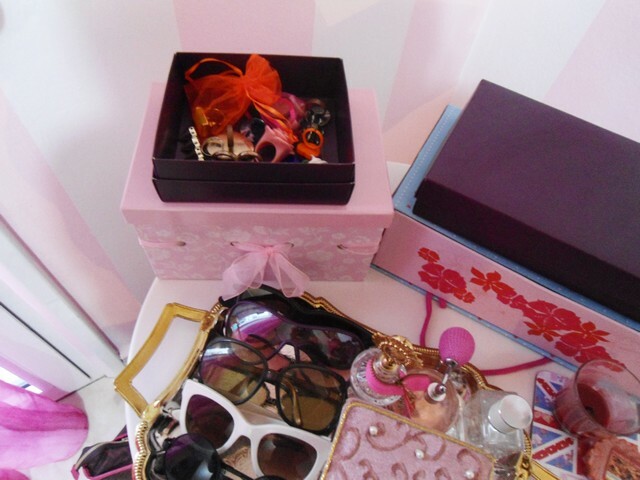 On my small white table from ikea I have placed all my accessories in boxes. Mia xara tha exeis taktopoiiseis. Great details, I love your striped wall! so girly... I love it! 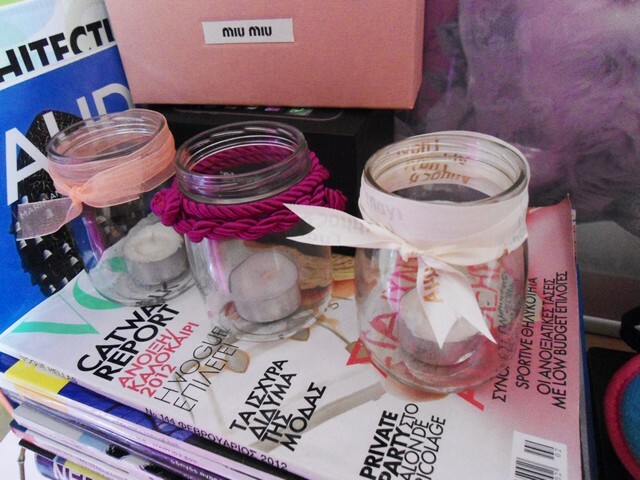 your room is just super girly and cute! Such a cute room :) I love it!! Beautiful! I also use Prada! Thank you so much for coming to me! Check back soon to see me on Inside Me! I love your pink pinstriped wall!! Hey girl. You have been nominated for The Versatile Blogger Award on my blog. 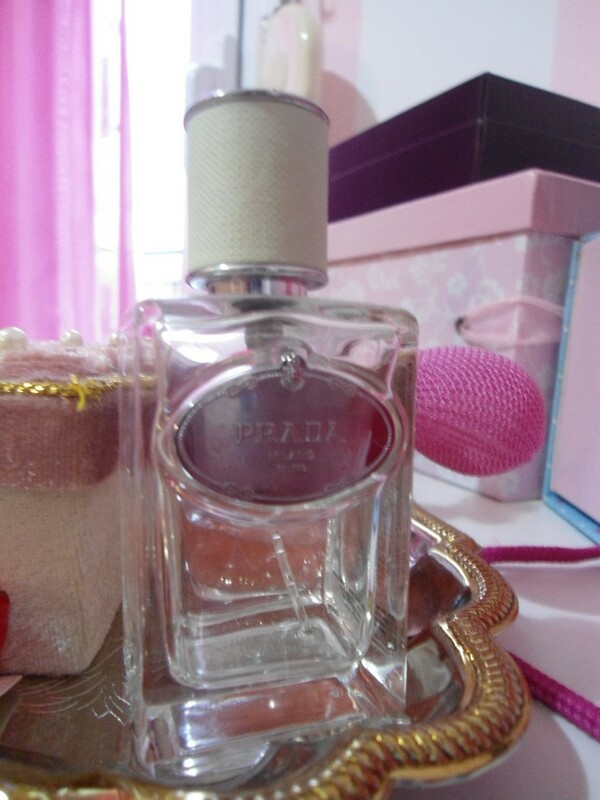 Prada's parfum is once of the best of the world!!! 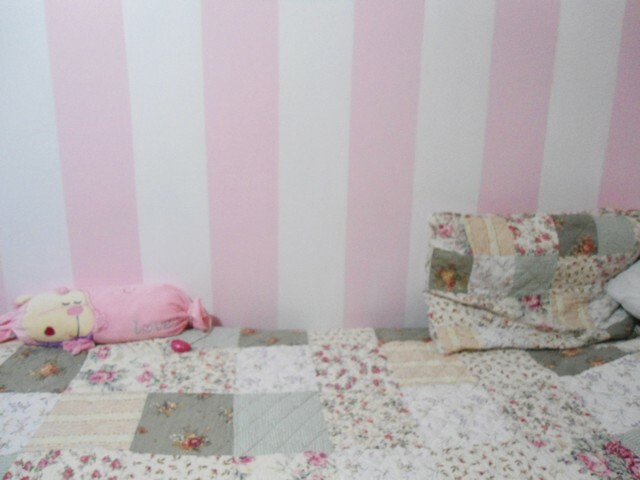 I love your pink room! mine is pretty pink too! By the way I'm following on bloglovin now, would you follow me too to keep in contact?